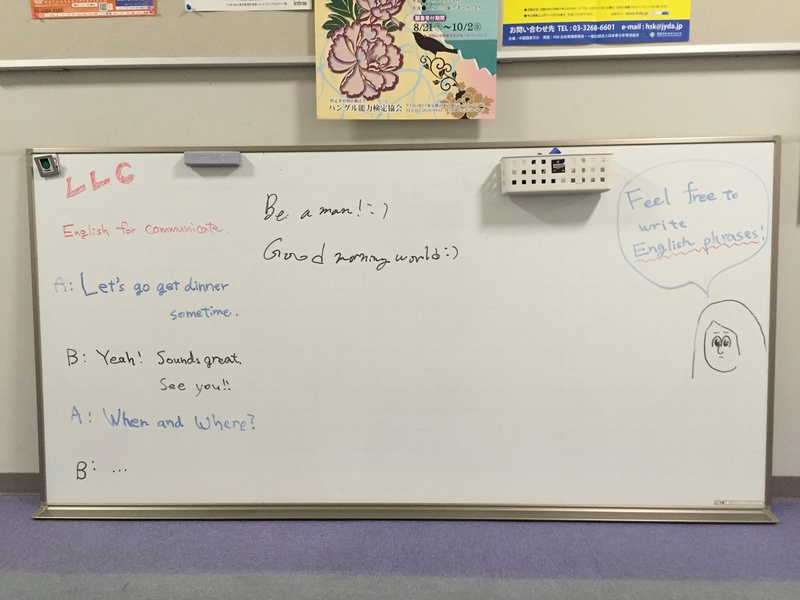 We put up a special board! This entry was posted in Announcements and tagged whiteboards. Bookmark the permalink.